Jo Clayton (1939 – 1998; first SF publication, 1977) begins with the nine-volume story of Aleytys as she wanders/flees from world to world, seeking the answers to her heritage and why she was chosen to wear the stellar diadem (of which more, later). As Aleytys’ story is resolved, Clayton continues with the stories of Shadith (also touched by the diadem), Skeen and others. In Shadowplay, Shadowspeer and Shadowkill, Shadith opposes Ginbiryol Seyirshi, who foments catastrophic world wars solely to record them and sell the results as limited edition epics of destruction. He casts the unwilling Shadith as a demigod who will lead her hopeful rebels into tragic ruin. Skeen (in Skeen’s Leap, Search and Return) is a thief who has found a world of wondrous treasure … but no way to abscond with the goods. Clayton’s stories tend to feature impulsive, resourceful women, often saddled with a challenge that has much more powerful beings hot on their trail. 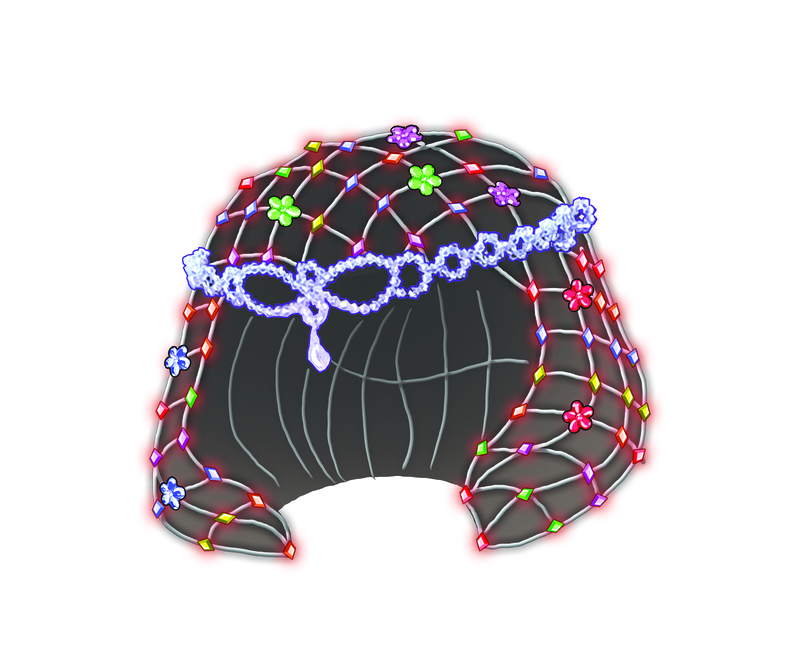 There is actually just one stellar diadem in Aleytys’ story, but one is plenty. When you acquire the diadem, you have a compulsion to put it on; when you put it on, it sinks into your skull and connects you to the personality of every other person who has worn it. They give you a wide range of skills and knowledge — the diadem is very old, and many people have contributed to its aura. While you wear it, it is greatly useful, but finding a way to remove it (and to avoid joining the multitude whom it has snared) is the kicker.